Tim and Anita met and were married at the Bible College of Victoria. With a focus towards mission, Tim trained as an aircraft engineer with Anita majoring in Youth Ministry. 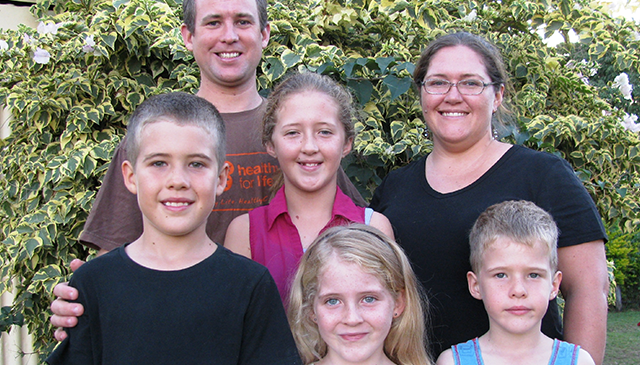 Tim and Anita, along with their children, have served with MAF in Mareeba, North Queensland, since 2004. Mareeba is MAF’s major aircraft maintenance base servicing both national and international aircraft. 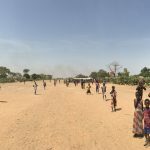 It is wonderful to think that the work done here in Mareeba, Australia, aids remote national and international communities that are still in great need of both physical and spiritual transformation! 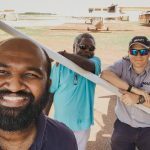 The Young family are honoured to be able to continue serving MAF and remote communities through their work in Mareeba. Tim works in the MAF Aviation Department as the Maintenance Support Specialist for piston engine aircraft, ensuring MAF aircraft spend less time grounded and more time in the air! Anita continues to enjoy and encourage their children Tarryn, Steven, Rivka and Reuben. Tim, Anita and their 4 kids, value your prayer and financial support. They live and work in a spiritually challenging environment. Pray for their involvement in their local church worship team and various other community groups. Please pray for the continued ability to speak Words of Life into hearts and lives, through work, school, home and ministry opportunities.